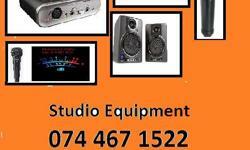 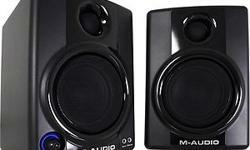 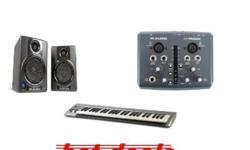 Specials on studio equipment until stocks last!!!! 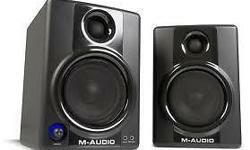 Call / sms / whatsapp 074 467 1522 for details. 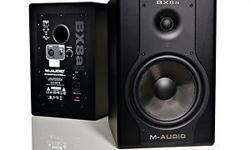 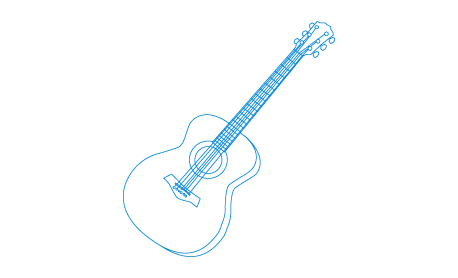 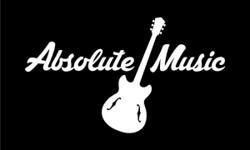 Specials on a Number of Guitars, Amps, Drum Kits, Sound Equipment and Accessories!